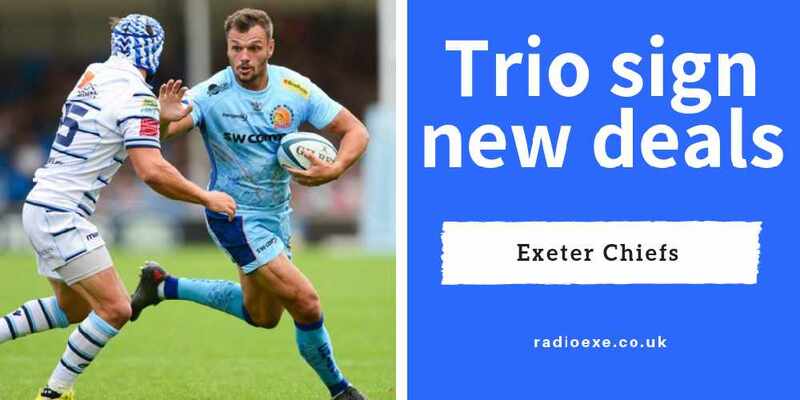 Exeter Chiefs are the first team in the Gallagher Premiership to book themselves a place in this year's play-offs as the Premiership head towards its final straight. 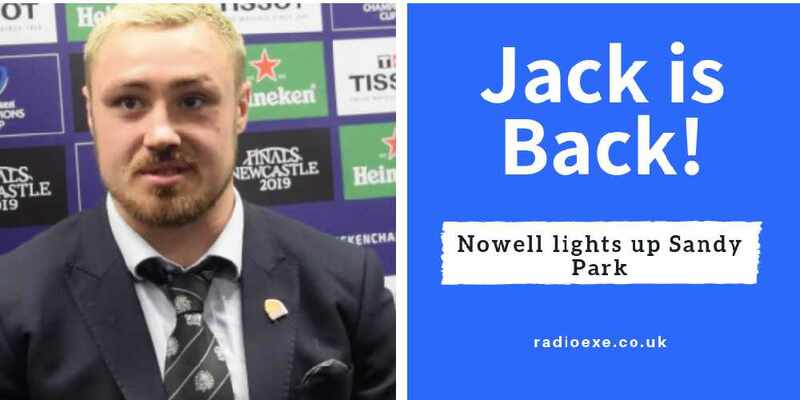 In front of more than 12,800 fans packed inside Sandy Park, another sold-out crowd, the league leaders fought tenaciously to beat Bath 29-10 in round 18 of the Premiership. 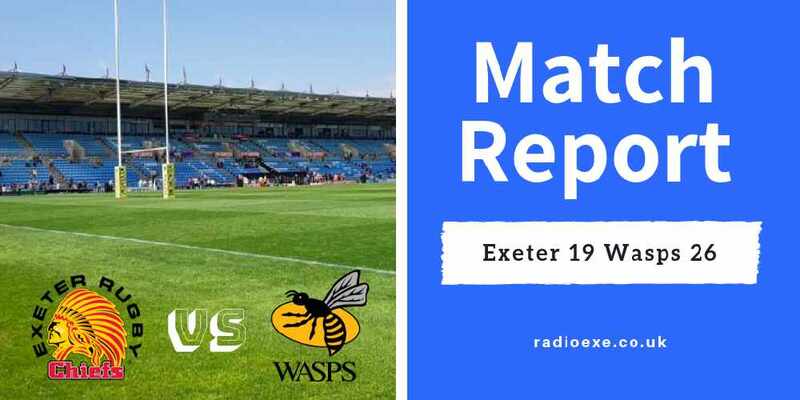 The bonus point win lifts Exeter 9 points clear of second place Saracens - edging Devon’s finest closer to another first place finish, but more importantly, a home semi-final. 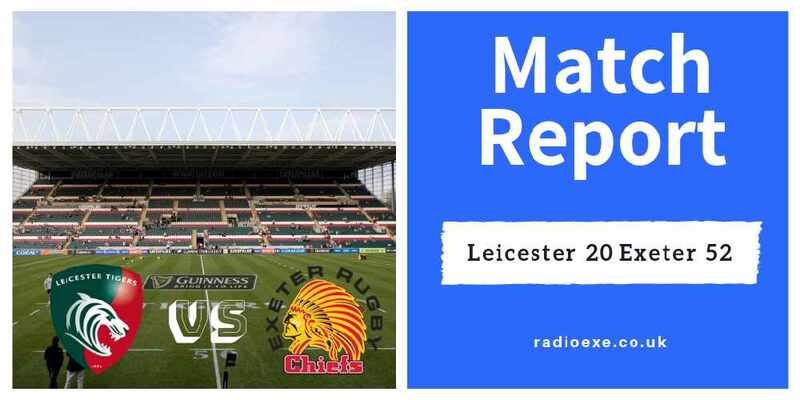 Amplified with the return of international stars following the Six Nations, the high flying Chiefs made five changes to the side that narrowly beat Worcester. 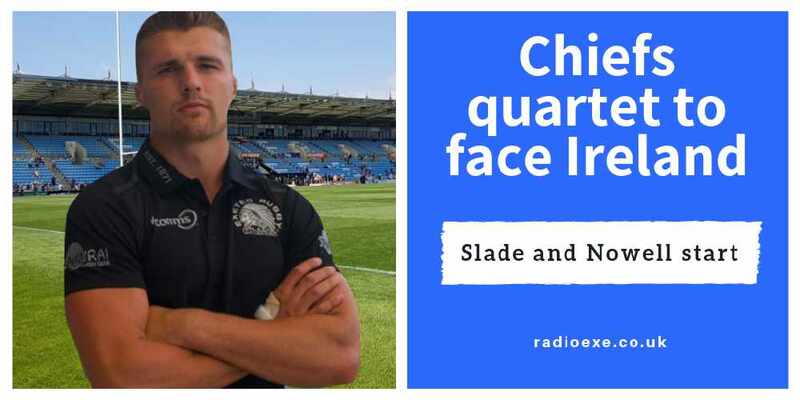 Jack Nowell, Henry Slade, Harry Williams, Nic White and Joe Simmonds all came into the starting 15. Meanwhile, grand slam winner Thomas Francis featured on the bench. In a hard fought and highly entertaining first-half, it took Exeter a lengthy period of time to find their stride. However, for Bath, they came out the blocks rapidly. The visitors kicked an early penalty, followed by a converted try, to give them a 10-3 lead after 15 minutes. Eventually the 2017 Champions went through the gears and clawed their way back into the encounter. 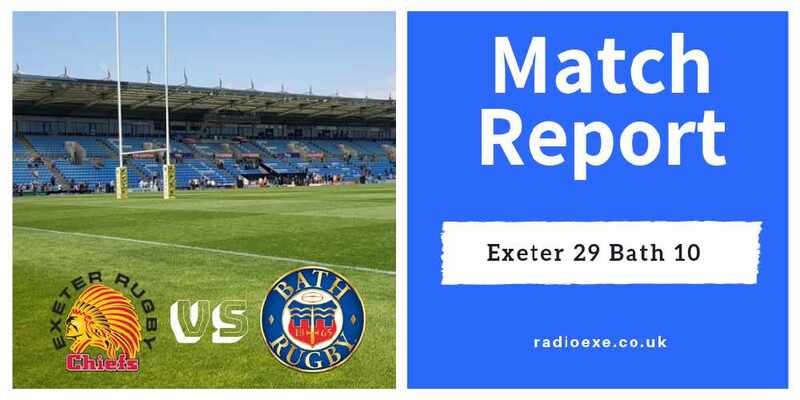 Having defended expertly to keep the score within 7 points, Rob Baxter’s men started to exploit gaps in Bath’s defence – which led to two tries. 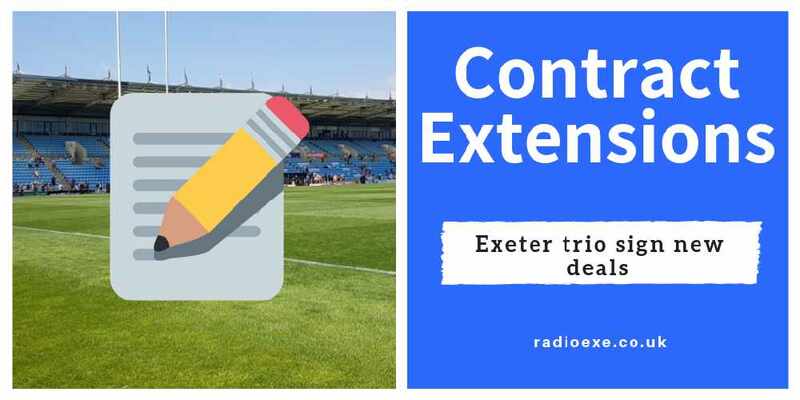 A neat half-break from Simmonds, who replaced Gareth Steenson at late notice due to a calf injury, set free Ollie Devoto who powered his way over the line for Exeter’s first try. 10 minutes later, the Chiefs got another. 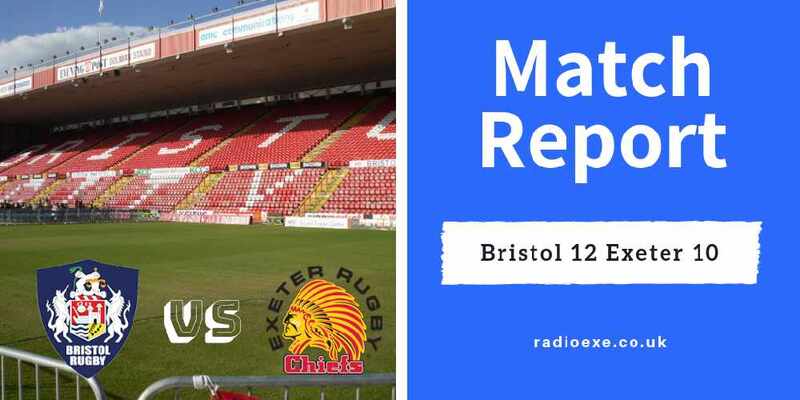 With the momentum behind them, Dave Ewers showcased his strength by bursting his way through Bath’s defensive line gaining 20 meters. Finding themselves in touching distance of the try line, captain Jack Yeandle bundled over between the posts. 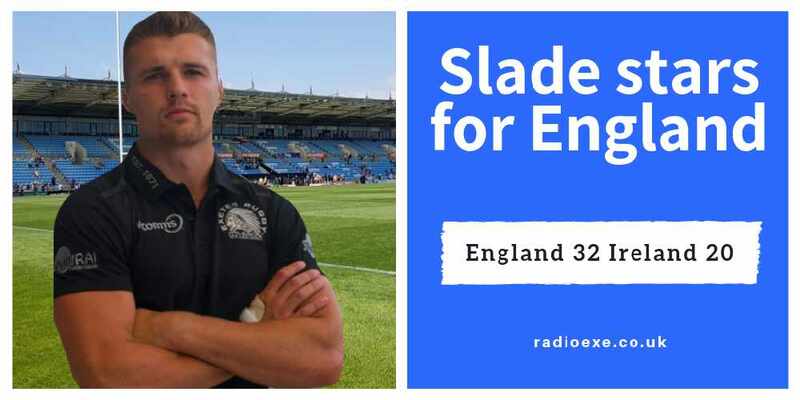 Simmonds with the extras for both tries as it finished 17-10 at the break. Mid way through the second half, Rob Baxter introduced Thomas Francis and Luke-Cowan-Dickie to the mix. The duo stamped their authority in the game almost immediately. 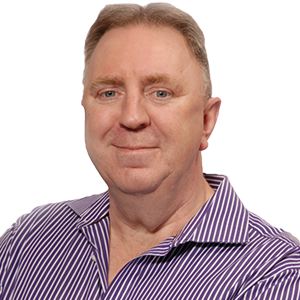 Thanks to an unstoppable scrum travelling at a rate of knots, the Chiefs were awarded a penalty try. Bath’s Obano received a yellow card in the process. Playing with the man advantage the Chiefs really gave the sold-out crowd their moneys worth. Setting camp deep inside Bath’s 22 the hosts hunted for the bonus point score – and they got it. 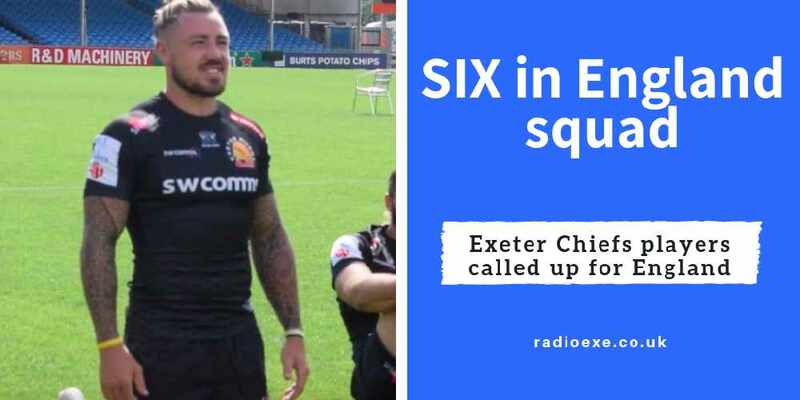 With the Tomahawk Chop resonating around Sandy Park, Exeter’s Argentinian maestro Santiago Cordero tip toed his way through a number of tackles to set up Exeter’s bonus point score. Starting on the half-way line, the forwards combined well to set up Olly Woodburn who scored in the corner.